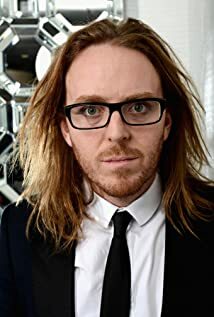 How much of Tim Minchin's work have you seen? 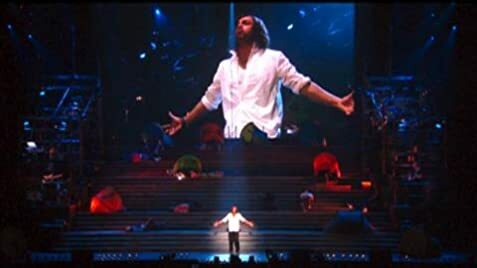 (May 29 to July 12, 2015) He wrote the music and lyrics for the musical, "Matilda The Musical," at the Ahmanson Theatre in Los Angeles, California. Rob Howell was set and costume designer. Peter Darling was choreographer. Matthew Warchus was director. Dennis Kelly wrote the book.